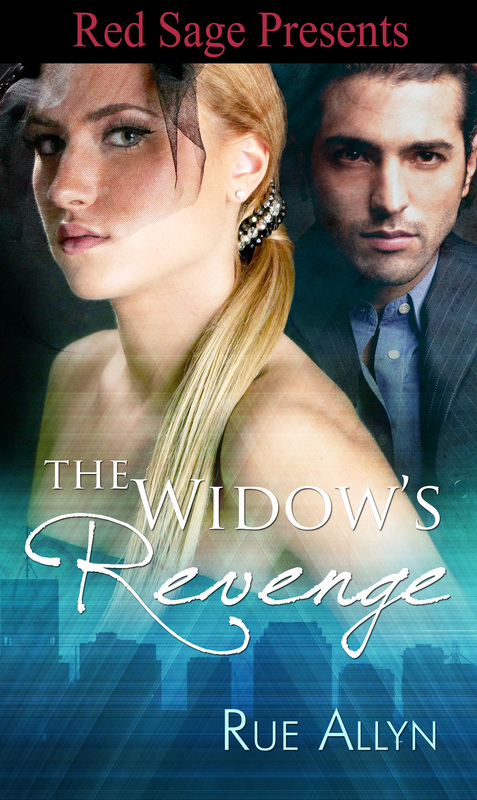 Tonight the brave and gracious Kathy Wheeler is interviewing me on MFRW’s Blog Talk Radio Channel. She and I are firsts together at this so we could use your support. Kathy has the hard job of asking questions and getting me to talk about my books and the writing life. Please listen in tonight at 11p Eastern, 10p Central, 9p Mountain, or 8p Pacific. We’ll be using twitter hashtag #BRT as well. Here’s the BTR Link. 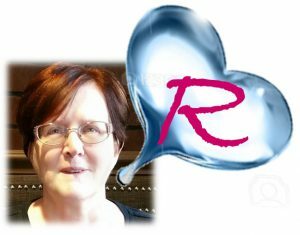 http://www.blogtalkradio.com/marketingforromancewriters/2013/03/27/happily-ever-after-with-rue-allyn. The first of three posts at http://trsparties.com/2013/03/07/whos-your-wildfire-love/ is live. I want readers to choose which Wildfire Love they like best. Check it out and spread the word please. I’m celebrating all of my hunky heroes in three different posts throughout the day, so please keep checking back at http://trsparties.com/2013/03/07/whos-your-wildfire-love/. Comments at the release party are sincerely appreciated. ShadowLuvs2Read. In a hard fought race between word bites #1 and # 4, # 1 emerged the victor. From all the votes cast for that word bite, the contributor drawn was ShadowLuvs2Read. Shadow, I’ll be contacting you privately within the next twenty four hours to arrange delivery of your prize. For the rest of you, I have edited your comments to remove all visible e-mail addresses. I want to thank everyone who participated and who commented. This was my first attempt at running this kind of drawing, and I think it worked out fairly well. I know learned a lot from all the votes and comments. Don’t forget to leave a comment and let me know what you think about word bites and using them in a drawing. If any of you wish to read these word bites in a little more context please follow this link to the excerpt for One Moment’s Pleasure found on my website. I’ll be very busy over the next several weeks getting the word out about One Moment’s Pleasure. Please stop by often to learn what I’m up to, or visit the Heart Melting Romance website and check the calendar page. Which First ~ Book or Chocolate? I know, why not have both at the same time? Sadly some occasions force you to chose. Happily for you, this isn’t one of them. You can have both, but I choose to tell you about the chocolate first. 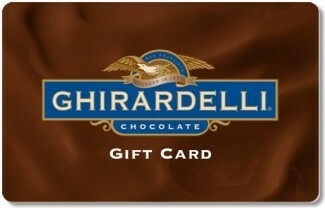 You can win a $20.00 Ghirardelli Chocolate Gift Card. Why Ghirardelli and not some other maker of fine chocolates? My first western historical, One Moment’s Pleasure is set in San Francisco, 1870, and my hero, importer-exporter Dutch Trahern, has a fondness for chocolate. He fell in love with the dark, semi-bitter, sweet when one of his clients—a Mr. Ghirardelli—offered Dutch a sample. You’ll have to read the book to discover the small part that chocolate plays in bringing Dutch and his heroine, Edith Alden together. However, all you have to do to win the gift card is vote. Below is a list of four out-takes (I like to call them word-bites) from One Moment’s Pleasure. In your comment tell me by list number which word-bite is most likely to interest you in reading One Moment’s Pleasure. I’ll draw the winner’s name from the word-bite with the most votes. Tell me why you voted for a particular word-bite, and if you voted for the winning out-take, I’ll put your name into the hat twice. Sorry only one vote per person and you must leave your e-mail address to be included. I have to be able to contact you to send the gift card. Winners will be notified at my earliest opportunity and announced on this blog http://rueallynauthorblog.com/ by 9:00 AM EST Feb 15, 2013. Now a few words (more than a bite) about One Moment’s Pleasure ~ Wildfire Love # 1 available from Crimson Romance Publishing on March 18, 2013. Born and raised in the brothels of the California gold rush, Dutch Trahern worked for years to erase a childhood spent committing petty crimes and worse in order to survive. That past comes back to haunt him in the form of a woman he rescues from prostitution. Now his hard won respectability is threatened by an irresistible desire for a woman he shouldn’t want. woman he rescues from prostitution. Now his hard won respectability is threatened by an irresistible desire for a woman he shouldn’t want. He saw it coming, and if he’d believed she’d follow through, he might have stopped her. She cradled one hand against her waist, using the other to fight a losing battle with the decolletage that slid lower with each step as she backed away. For the third time in almost as many days, Dutch had a female at his feet. He stared at the woman sprawled before him. She was beautiful. Naked and beautiful and not moving. How had he gotten into this situation, and who would believe it if he told them? In your comment identify by number the word-bite most likely to interest you in reading One Moment’s Pleasure. Leave your e-mail address so I can contact you if you win. Check http://RueAllyn.com for more on One Moment’s Pleasure and about other events where you can find me and chat or maybe win something else.